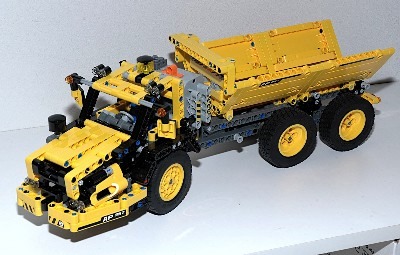 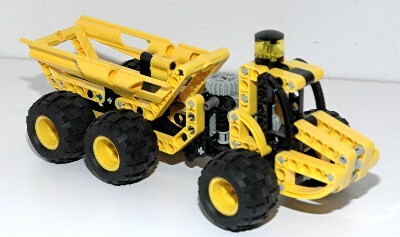 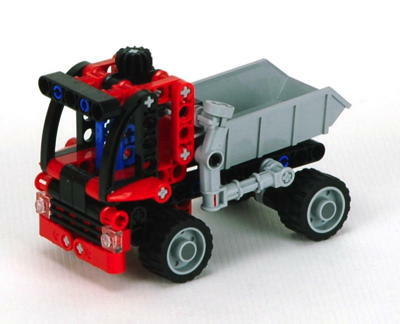 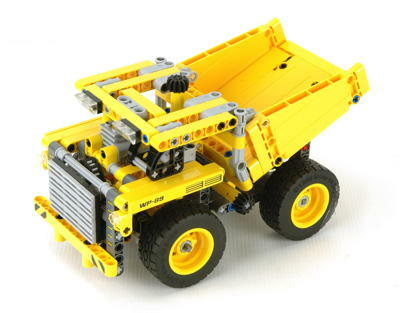 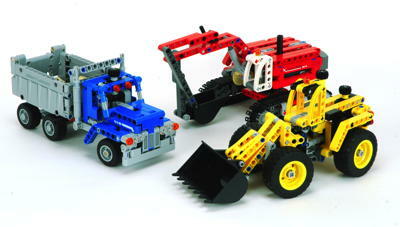 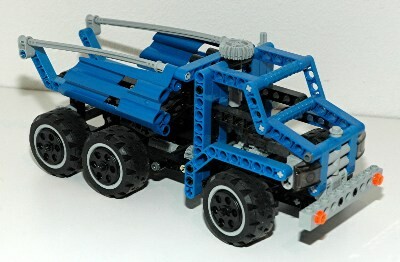 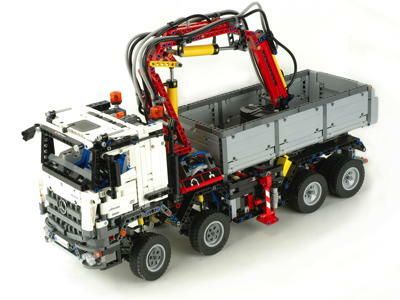 Dump Trucks have been one of the Technic topics with generally large and complex models with a wide a variety of features. 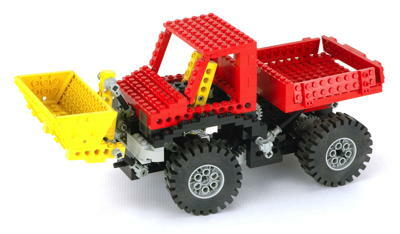 Most have 6 wheels and a dumping bed. 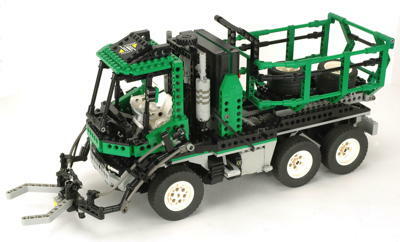 Additional features vary greatly from attached cranes, to integrated motorized garbage lifts. 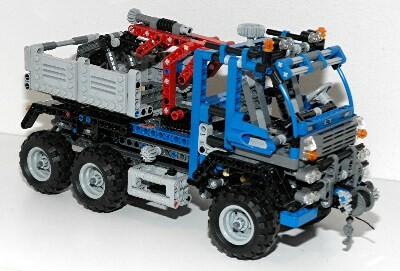 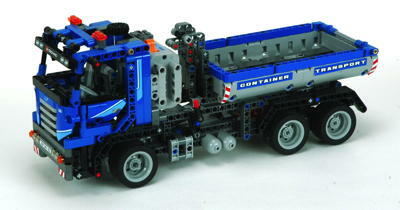 8479 and 42043 are by far the most complicated and full featured, but 8451 is an excellent model on a smaller budget. 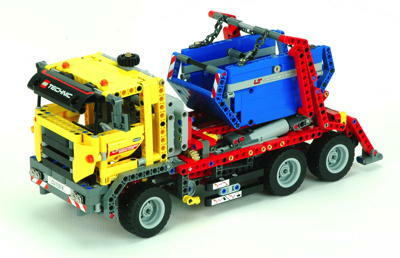 The two mid-sized trucks with unloading skips have fascinating dual acting mechanisms to both dump and unload the container.